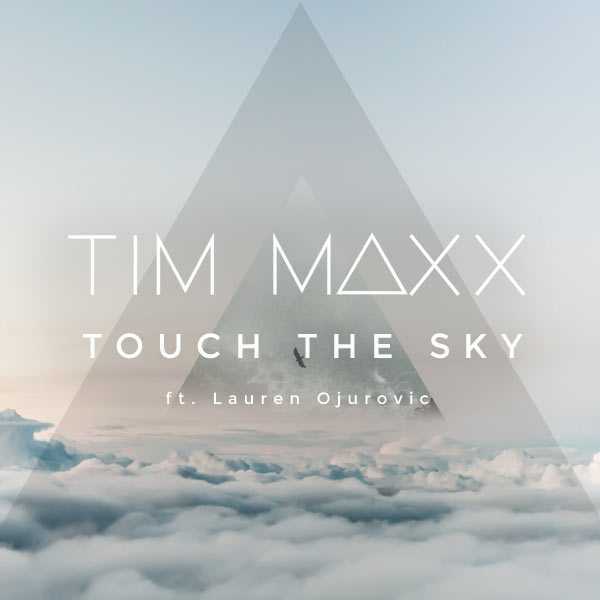 Fill out the form below to get your free download of Tim Maxx's new single Touch The Sky (ft. Lauren Ojurovic)! Form not submitted. Required fields are missing - please check for errors above. Clicking submit will subscribe you to the Tim Maxx newsletter. We promise we won't bug you. You'll get free downloads, special features and early previews of new songs!